Hello Lovely readers. I am from the blog "Boy in WomensWear" which is a blog where a Man gives his perspective on female fashion and beauty, because let's face it, You ladies have much more fun when it comes to clothes. The outfit choices and the ranges of the clothes are much more interesting than the usual Jeans, Shirt combo I seem to find myself in. Fearne Cotton! Good Ol' nostrils her self ( Celebrity Juice fans will get that ). This Girl wins in the fashion stakes for me simply because she has her own style and adapts it to her surroundings. She is like a chameleon or something. Fearne likes to pull of the punky, Rock chick look sometimes. even having Dyed hair and out their hair cuts at times. BUT she seems to know when to change it up to adapt to some kind of formal event. Fearne knows when she can glam up and looks great. Her make up brings out her eyes and her face is a picture of beauty in my eyes. For me Fearne is one of those girls who would be the perfect Girlfriend. She can look great in no make up and lounge clothes and then suddenly pull it out the bag for a night out. She is the girl most guys would kill to date too, as her attitude is pretty feisty but laid back. This post may seem like I am Fan Boying out to her, and you'd be right. 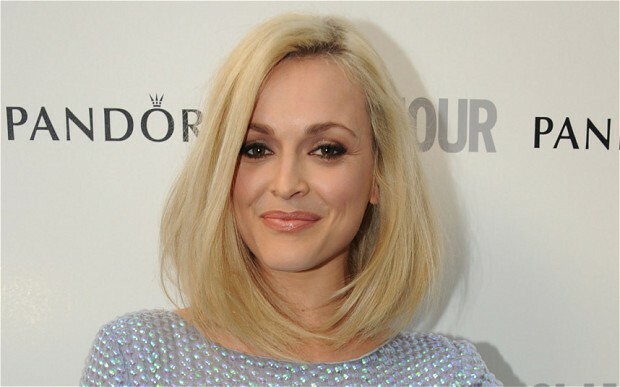 I didn't know what to write for a guest post so I thought I would simply show my love for Fearne Cotton. Who are you Fan Girling about? What celeb/or whomever do you simply adore and love? The Body shop Love your body rewards card - £5 available online and in-store. What a bargain this is, for £5 a year you receive 10% of every purchase at the body shop, members offers, a free gift on your birthday (£5) and free products when you collect stamps (£5 and £10). You also get a free gift when you first buy your card. 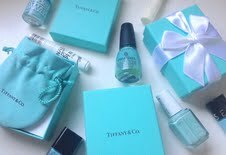 At the moment the free gift is the peppermint soothing foot scrub which alone is worth £7.00. I'm so glad that this foot scrub was the free gift, I've heard great things about it but I don't think I would have gone in-store and picked it out myself. Although after trying it a couple of times I absolutely love it! The stamp system is super simple with each purchase over £10.00 you receive 1 stamp. When you have collected 4 stamps you receive a free gift up to the value of £5.00 and then when you reach 8 stamps you receive a free gift up to the value of £10.00. This is such a bargain if you add up the £5.00 of birthday gifts the £15.00 of stamp gifts and the price of the free gift the card has paid for itself 5.4 times and that's without even counting the 10% off and the member only offers. This is such an amazing bargain and I urge anyone who is a fan of the body shop to get one. If you need anymore info feel free to leave me a comment or pop into your local Body shop I always find the ladies in there so lovely! Do you have a Love your body card?